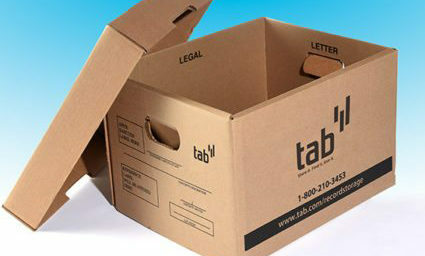 TAB’s filing supplies help you access information quickly and accurately. We offer competitive lead times, prices and a high-quality products made in America at our Wisconsin manufacturing facility. Whether you’re looking for stock or custom products, we manufacture them in-house. 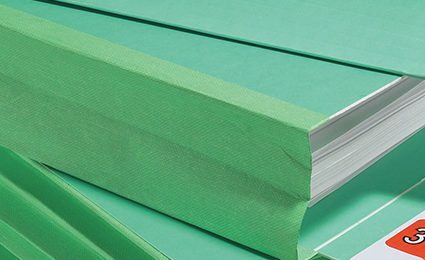 Including file folders, labels/filing systems, pockets, indexes and accessories. 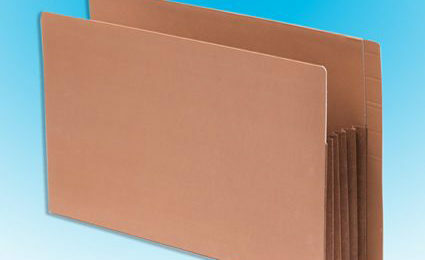 Our file folders are designed and built by TAB for optimal visibility, fast retrieval and maximum longevity. 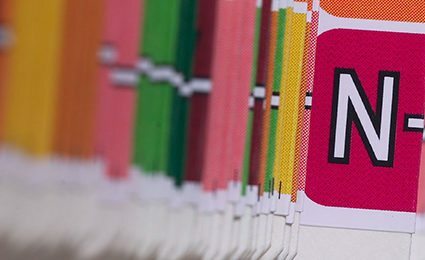 TAB's complete filing system including file labels have set the industry standard ever since we invented and patented the CompuColor color code filing system back in 1972. 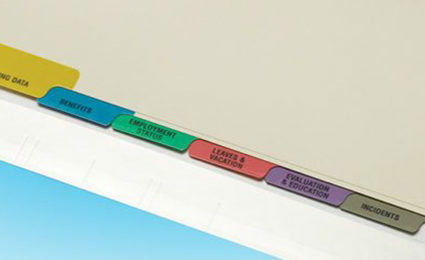 Choose from pre-printed color labels or blank labels for printing yourself.